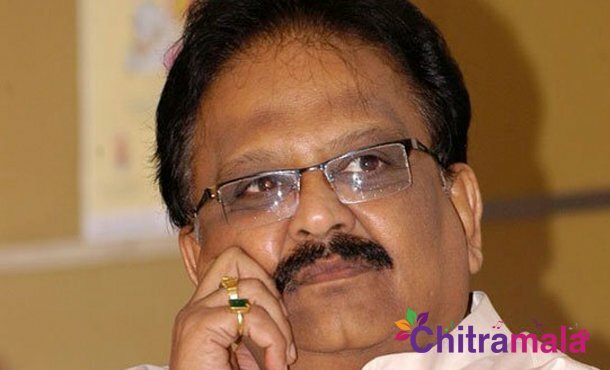 SP Balasubramanyam is a legendary singer, who has sung more than 30000 songs in Indian cinema panorama. For the past few days, there are many speculations that SPB health is not fine these days. But Balasubrahmanyam gave clearance that don’t believe in rumors as his health is fine totally. He wanted his fans to trust in him and he gave a video giving explanation that his health is fine and good now. He said, “Don’t believe in social media issues on my health i am too good and doing well. 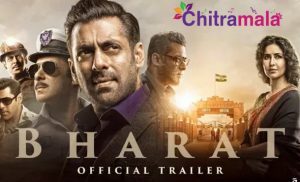 Some media people are spreading out news that my health is not good and I cancelled few programmes and went to India, that is not the reason but what happened is as my sister Girija is dead so i had to spend about 12 days over there. I even gave a concert in Bangalore on September 2nd. I am currently in Swarabhishekam shooting in Ramoji film city in Hyderabad “.